If you have made the decision to undergo rhinoplasty surgery you have probably already talked to more than one surgeon. You may have perused blogs and other websites to see what you should be expecting from the surgery. You may even have watched some videos online of rhinoplasty surgeries. But do you know what to expect from recovery? WebMD and many surgeons will tell you that the entire recovery process can take several weeks. First of all, you will need to go back to see your surgeon at least twice post-surgery. One or two weeks after your surgery, your surgeon will remove your splints and tape from your nose, depending on your recovery. Four weeks after the surgery you may also need to go back to the surgeon so they can assess your swelling and bruising to ensure healing is taking a natural course. The first few days of recovery will likely be painful. Expect to see bruising under and around your eyes and swelling in your nose. Your face may also feel puffy and swollen. Cold compresses can help with the swelling and bruising, but the best treatment is to lie still and relax. You won’t want to move your head very much in this time, and when you sleep, you should keep your head elevated above your heart. On average, bruising and swelling should decrease over the next ten to fourteen days. Talk to your doctor about when it will be okay for you to return to work and when it will be all right for you to do strenuous activities again. Every patient is different, and so every surgery is different. Keep in close contact with your doctor post-surgery. Some people never go back for more than the absolute necessary checkups, but remember that getting checked out by your surgeon regularly during the recovery process and on a periodic basis afterward will ensure that nothing has gone wrong and that your nose continues to look and feel the way you want and need it to. 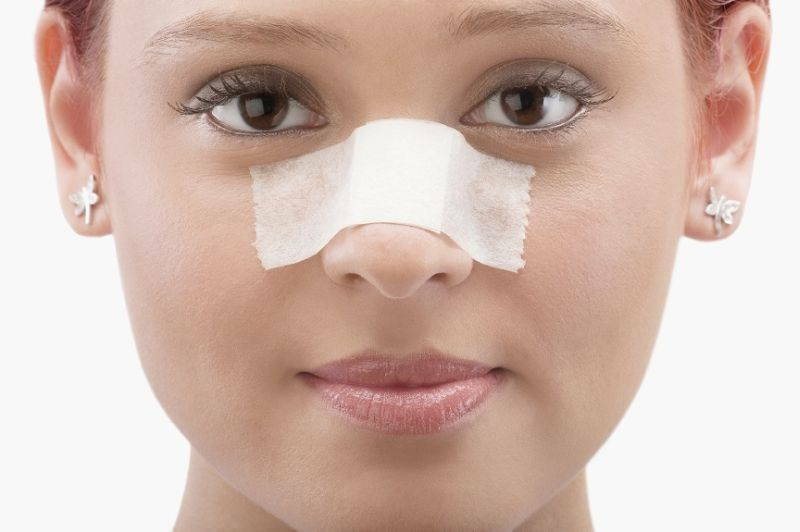 Sometimes it helps to read about what other rhinoplasty patients have gone through. Thanks to the internet, you can easily find blogs of many patients who have posted pictures and told their stories. You can get a bit of humour and a lot of perspective when you read the stories those actual patients like you have written. One blogger recounts waking up in a panic, feeling like she was unable to breathe, but then being calmed by the surgeon and nurses. Her initial panic was brought on by the discomfort from the surgeon packing her nose with the surgical packing post-surgery. She also relates that attempting to drink a ginger ale resulted in bubbles traveling up her nasal passage and bothering the back of her nose. Some bloggers post pictures, while others just tell their tales. The aforementioned rhinoplasty patient posted several pictures, including what she saw the day after surgery: major swelling. Your doctor should warn you that you’ll experience more swelling in the day or two after surgery than on the actual day of the procedure, but sometimes it is hard to really visualise what that will look like. By reading through personal accounts of surgeries, you will get some perspective on what your doctor has warned you about. By staying in touch with your surgeon after your procedure you will be sure to know that everything is healing as it should be. Don’t be afraid to ask questions and do research. Reading anecdotes of people who have gone through the same procedure you have signed up for will help put your mind at ease. Remember, the recovery period is temporary, but your new nose could give you confidence for a lifetime. If you have questions about rhinoplasty contact your local doctor, who will arrange for you to see a rhinoplasty specialist. Are you considering a nose job, either for aesthetic or medical reasons? If not, should you? The decision to improve your appearance in any way is completely up to you, but rhinoplasty does a lot more than just change the shape of your nose. If you are slightly unhappy with the shape of your nose but feel that plastic surgery may be a bit extreme just to change your face a bit, consider the other benefits of rhinoplasty. 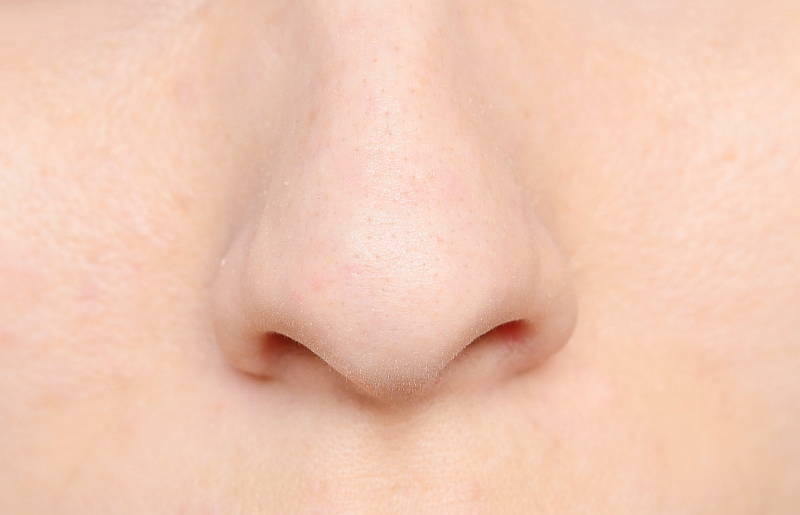 Many people elect to get nose surgery to improve breathing problems. Rhinoplasty can help alleviate – and even cure – snoring, sleep apnea, chronic nosebleeds, sinus headaches, and more. If you have one or more of these issues, you should consult with your doctor. She may refer you to a rhinoplasty specialist. In addition to improved appearance, better confidence, better sleep and breathing, there are a couple of things to think about when you are considering this kind of surgery. Before you make your final decision, you need to inform yourself on the full cost of the procedure, and you should know what to expect in recovery. First, let’s look at what to expect in costs and recovery. Then, consider all of the benefits you’ll receive. After that, you should have enough information to make an informed decision about your rhinoplasty surgery. Once you’ve gotten a referral from your general practitioner, you should set up consultations with at least two, if not more, rhinoplasty specialists. This surgery is commonplace, but you should still take it seriously. A second opinion is always valuable. When you sit down with your surgeon, he or she will give you a breakdown of what to expect from the surgery, how long the recovery will take, and what it will cost you. Rhinoplasty is often considered an elective surgery and so will not be covered by most insurance. If, however, you are undergoing surgery to open your airways and relieve your sleep apnea, your surgery may be at least partially covered. You should discuss this with your insurance provider, as this can alleviate some of the pain to your wallet. Do not be shy when you talk to your rhinoplasty specialist, especially about recovery. Recovery from any surgery is a serious matter. With nose surgery, you will need to make check-up appointments with your specialist once a month for the first few months, then once a year thereafter. This is to ensure that your surgery has been a success, that your nasal passages are clear, and that you are happy with your appearance. Follow up visits are a very important part of recovery and should not be ignored. The last thing you want is to take time off of work, go through the pain and stress of surgery, spend what could be a sizeable chunk of money out of pocket, and then let it all fall to pieces. 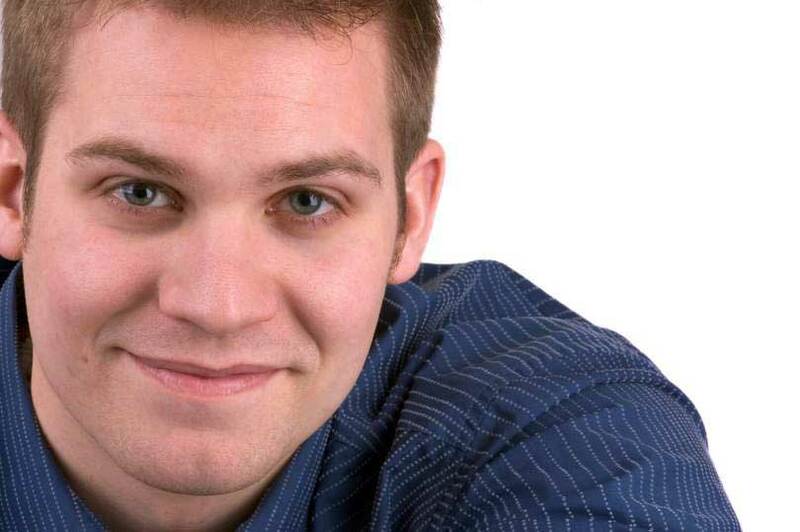 These are the harsh realities of the medical world, insurance, and your body. You will have to pay some money, and you will not be fully healed when you wake up from surgery. These things take savings and time. However, when you think about sleeping soundly through the night or going on a first date and feeling completely confident in your looks, how do you feel? Just imagining being well rested and feeling great about yourself feels pretty amazing, right? Keep these things in mind when you consult with your specialist. Cost and recovery are temporary issues. Follow-up takes time, but not so much as to make it impossible. Having the nose you want and being able to breathe easily will last you for the rest of your life. How is Rhinoplasty Surgery Performed? Before the introduction of rhinoplasty, when a person was unhappy with the size or shape of their nose there was nothing they could do about it. However, given the great leaps society has made in terms of medical advancements, there is plenty that can be done to correct the nose with cosmetic rhinoplasty. Whether a person’s nose is hooked, misshapen, protruding, or even just too large, surgeons are able to correct these issues with a routine procedure. Today people don’t need to feel uncomfortable about their problems. They can take control of their appearance and their life by reaching out to a surgeon for a safe and effective cosmetic procedure. Once you have made the decision to speak with a surgeon about cosmetic rhinoplasty you should contact their office and make an appointment for an initial consultation. During this consultation the surgeon will examine your nose and facial structure and provide you with information to see if your desired outcome is feasible. If everything sounds good and you feel comfortable about proceeding with the surgery, you will be given a package of information along with the necessary medication that you should take to reduce inflammation and prevent a bacterial infection from developing. On the day of surgery you will meet the surgeon at the hospital and will be taken to an operating room where you will be prepared for surgery by the hospital’s medical technicians. Once this is complete, the surgeon will enter the room along with the anaesthesiologist and you will be sedated in preparation for the procedure. 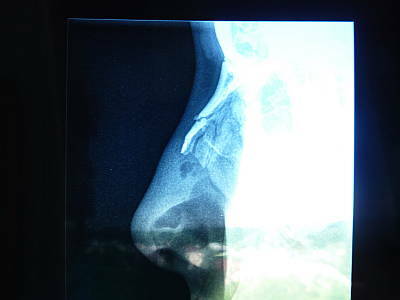 Next the surgeon will make an incision and begin to shape your nasal bone and the surrounding cartilage in order to sculpt the desired look agreed upon during your initial consultation. Finally, the surgeon will stitch you back up and bandage your nose before admitting you to the recovery ward where you will be taken off the sedative and allowed to rest and recover. After you have left the hospital you should continue taking your medicine as directed and be sure to continue going to all your medical appointments. During these appointments, the surgeon will examine your nose and evaluate your recovery process to ensure that you are healing well without any complications. After you have been cleared, you can enjoy the rest of your life with your new nose. The reasons to get a nose job are personal. Nose job surgery also known as nose plastic surgery or rhinoplasty, is a surgical procedure used to fix deformations or defects in the human nose. Rhinoplasty surgery is usually performed with concerns about the appearance of the nose and the relation between the nose and other facial features. Problems with breathing are also very common in people who request this procedure. If you feel like your nose doesn’t fit your face then you may consider rhinoplasty. This type of surgery is completely optional and can be performed for a variety of reasons. However, there are five major reasons that are the most common. Sometimes the nasal cavity can be obstructed by a deviated septum or another physical malady that will make it very hard for a person to breathe correctly. While this kind of issue does not always require facial plastic surgery, if the defect is physically visible, that may be the best option. A third reason to elect a nose job would be to boost one’s self-esteem. Many people are uncomfortable with their nose’s appearance, and plastic surgery is often the only way to fix it. Whether they see their nose as being too large, lumpy, upturned, or crooked, rhinoplasty would be able to correct that for them. Rhinoplasty surgery can address problems with appearance that lead to low self-confidence. This final reason sounds a little bit ridiculous; however, addiction is a very real and present problem in societies around the world. Often times, people will become addicted to changing themselves and their appearance. This can happen in many ways, but usually it begins with the obsession of wanting to be and look perfect. When people have it in their minds that they need to be flawless, they begin to see every tiny imperfection in themselves and will do almost anything to fix these flaws. It is important to remember that with any cosmetic procedure, improvement is the goal. If you have questions or concerns about your nose, are interested in having a nose job or rhinoplasty surgery, contact your local doctor who will arrange for you to see a nose surgeon in Sydney.